Charity is the co-founder and CEO of Honeycomb.io, a startup that blends the speed of time series with the raw power of rich events to give you interactive, iterative debugging of complex systems. 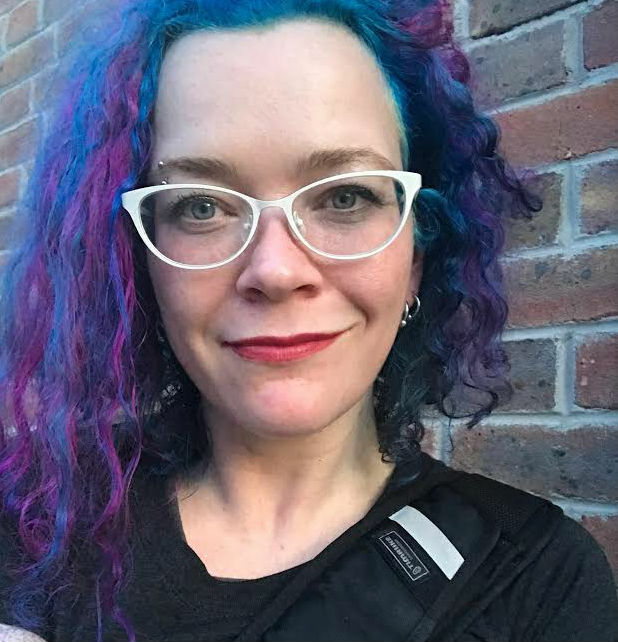 She has worked at companies like Facebook, Parse, and Linden Lab, as a systems engineer and engineering manager, and always seems to end up responsible for the databases. She loves free speech, free software, and a nice peaty single malt.